Multiple time frames of the price of TRON were analyzed to predict the movement of the price of TRX, and the price of TRX has been trying to break out of the 50-day moving average period; however, it was not successful. There was a rapid upward movement this week; notwithstanding, this has occurred after minimal movement in the seven weekly candles. The Moving Average coincided with the resistance area, and later the price dropped immediately setting the trading price at $0.027. There was a bullish cross at the MACD crossing above the zero marks, thus moving upward. The RSI was at 54, thereby indicating never brought or oversold conditions. 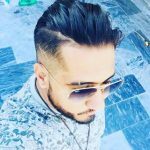 There are more than 236 DApps from TRON, and they keep sustaining the attention of the community with each of their announcement. eToro has more than 10 million registered users and TRX has been added to eToro making available about 15 crypto assets in the platform. Justin Sun recently stated that the listing of TRON in eToro provides for yet another platform on which users will be able to manage their assets. 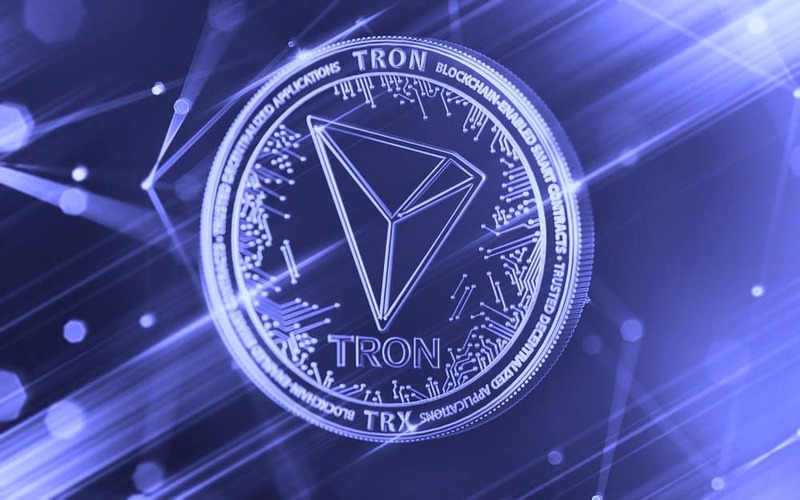 TRON has rallied for more than 8%, and investors who are looking to diversify their portfolio are seeking to invest in wide ranges of cryptocurrencies like TRX, Bitcoin Cash, XRP, Bitcoin, Ethereum, Stellar, NEO, EOS, Cardano, IOTA, Litecoin, Ethereum Classic, Dash, BNB and ZCASH. TRON recently stated that they are focusing on working in compliance with the local regulations of Japan in a way to respect the anti-gambling policies of the country. TRON recently told in a statement that: “TRON will collaborate with the Japanese government to provide the required support in cases where any of the TRON dApps violate the laws and regulations of Japan.” They have guaranteed absolute corporation with Japan in this regard. Previously, TRON formed Doji Candles which reflected increased uncertainty from traders about its future price.